A bipartisan pair of U.S. Senators have written to Prime Minister Justin Trudeau, urging him to bar Chinese telecom giant Huawei from building new, lightning-fast wireless infrastructure. A pair of U.S. 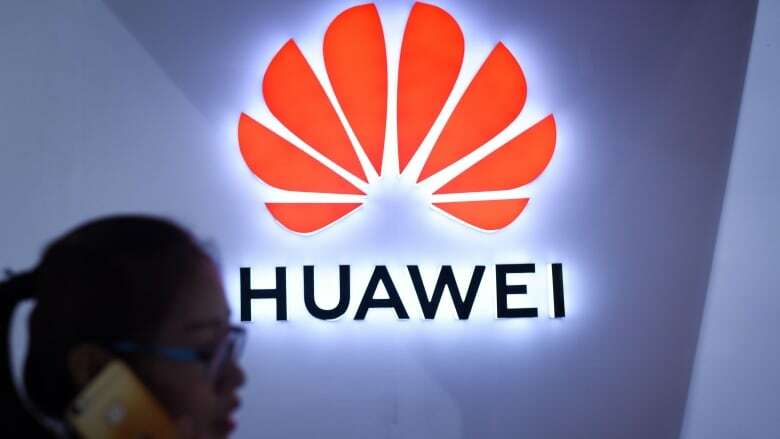 Senators have written to Prime Minister Justin Trudeau, warning that doing business with the Chinese telecom giant Huawei would open up a huge security risk. Republican Sen. Marco Rubio, and Democratic Sen. Mark Warner want Canada to follow suit with the U.S. and Australia and block Huawei from supplying equipment that would connect Canadians to the lightning-fast mobile network known as 5G. In a statement to As It Happens, Public Safety Minister Ralph Goodale's office said: "The issues are well understood. The safety and security of Canadians is our paramount concern." Huawei says it will not comment specifically on what Senator Warner or any US official says, but the company told As It Happens: "Over the past decade, we have worked openly and transparently with the Government of Canada and Canadian operators without issue, and are committed now, and in the future, to meeting their requirements." 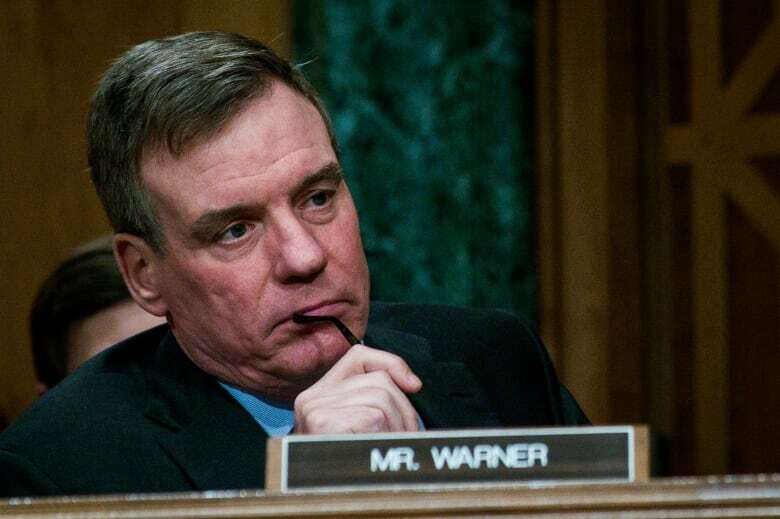 Warner, vice-chair of the U.S. Senate select intelligence committee, spoke to As It Happens host Carol Off. Here is part of their conversation. Why should Canada be weary of doing business with Huawei? Because so many of the Chinese enterprises are indirectly controlled by the Chinese Communist Party, by the government, they don't have ultimate loyalty to their shareholders or to their board. At the end of the day, they have to adhere to the government protocols. 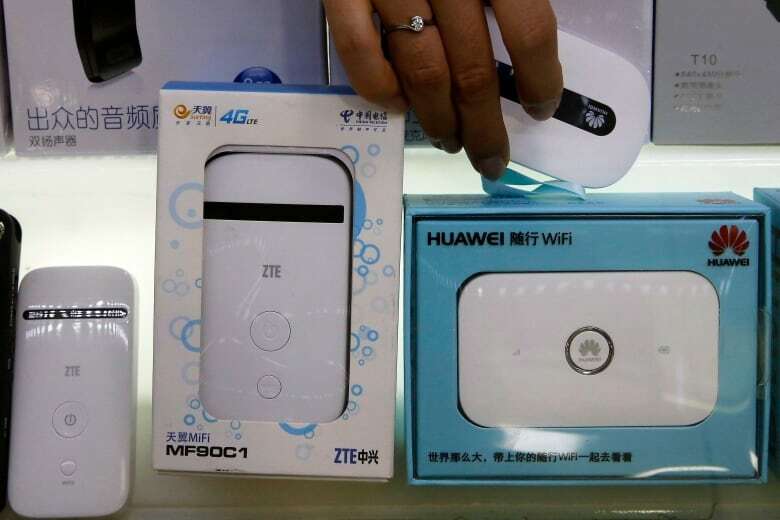 Particularly within the telecom sector —​ Huawei, ZTE — are starting to spread around the world with low-price products, but oftentimes with the ability for the Chinese government to come down when they do their subsequent updates in the technology to put in back doors, to make a huge number of vulnerabilities that, frankly ... poses a national security vulnerability. We have, in our own country, our security experts who are saying that they have put things in place to prevent those back doors. ... Why don't you trust our country to protect the security of the system? This is an evolving threat. My fear is that while there may not be known vulnerabilities when you buy the equipment today, you can send these software updates without having any review by whoever owns the equipment, and those software updates could include vulnerabilities. But again, Canada argues that we have an advanced relationship with telecommunications providers. We have these safeguards and there are very large examples of how Canada does take the threat seriously. ... So what's your evidence that Huawei is where we have to draw the line in the sand? I think it's appropriate what Canada has done in terms of certain investments. I'm not looking at starting a new challenge with China. But I think what the American government needs to do — and candidly, in close co-operation with our closest allies like Canada — is make sure that we're sharing these technical concerns. The concern level in the United States, for example, on this kind of Chinese telecom equipment, three years ago, was dramatically different than it is today because you have a Chinese government that's gotten much more aggressive. You've got equipment that is being priced below market so that it can take control of markets. And the last thing you'd want is to wake up, three to five years down the line with all this equipment built in to building a 5G next-generation network and then say, "Oh my gosh, this is all vulnerable." And literally the cost and difficulties of yanking it all out would be really prohibitive. You know, we've had your U.S. trade negotiators saying our steel exports from Canada to the United States was a security threat. Your president throws this national security threat around quite a bit, so don't you think it's a bit overdone at this point? As someone who is proud of the fact my mom's family is all from Ontario, I can assure you that the vast majority of members of Congress, Democrat and Republican alike, think that Mr. Trump was 100 per cent wrong in terms of citing national security issues. That spat between the Trump administration and the Trudeau government needs to be resolved. But it shouldn't take away what is the growing consensus from our top security folks. I, frankly, would be surprised if there was not a growing sense within the Canadian intelligence community that they, too, would voice concerns about this Chinese equipment. Do you think it's difficult to make these asks, to engage Canada like this, given how frayed our relationship is at this point? I think there does need to be repairs in the relationship. But if Canada takes this direction — and will spend hundreds of millions, if not billions of dollars, buying this equipment that may provide a national security vulnerability — that's not good for Canada. That's not good for the U.S. Written by Jeanne Armstrong and John McGill. Produced by Jeanne Armstrong. Q&A has been edited for length and clarity.